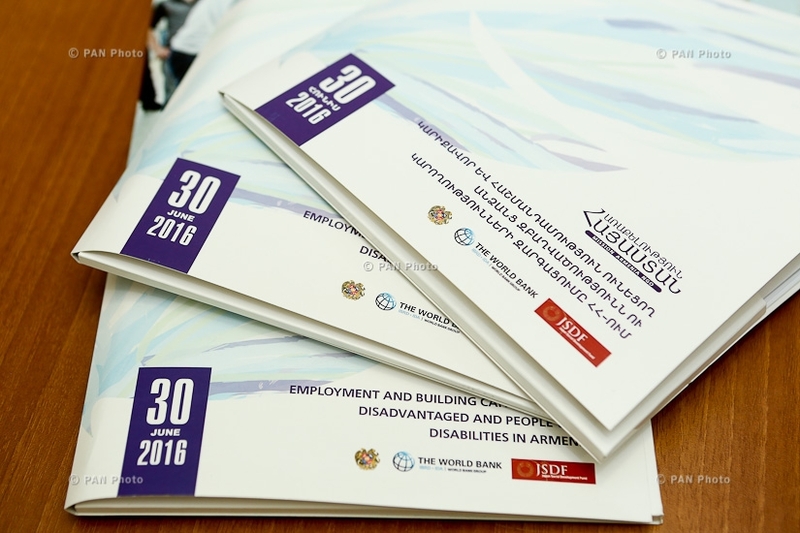 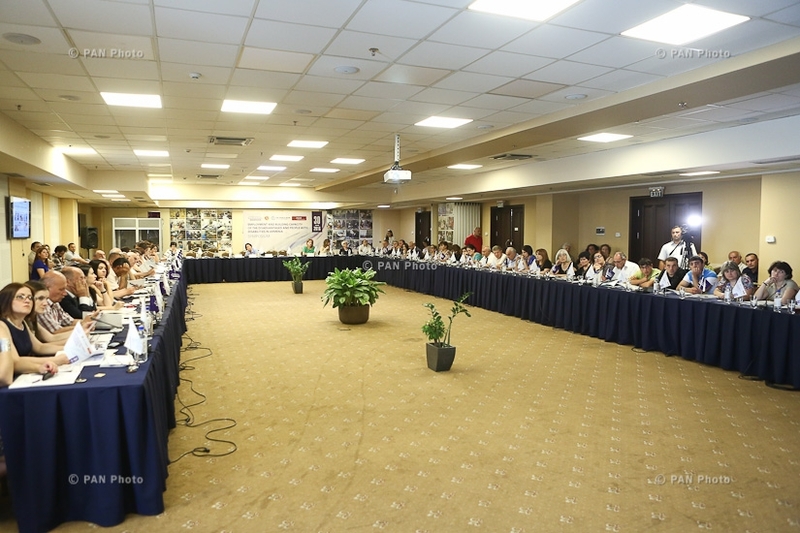 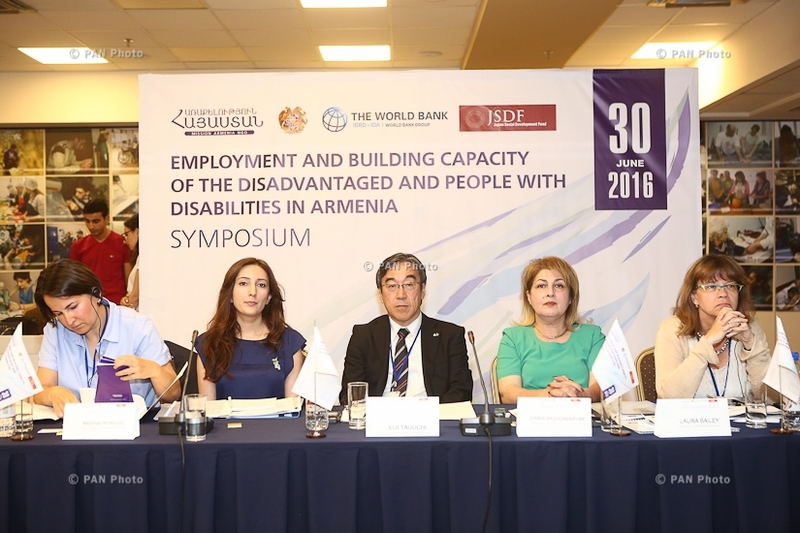 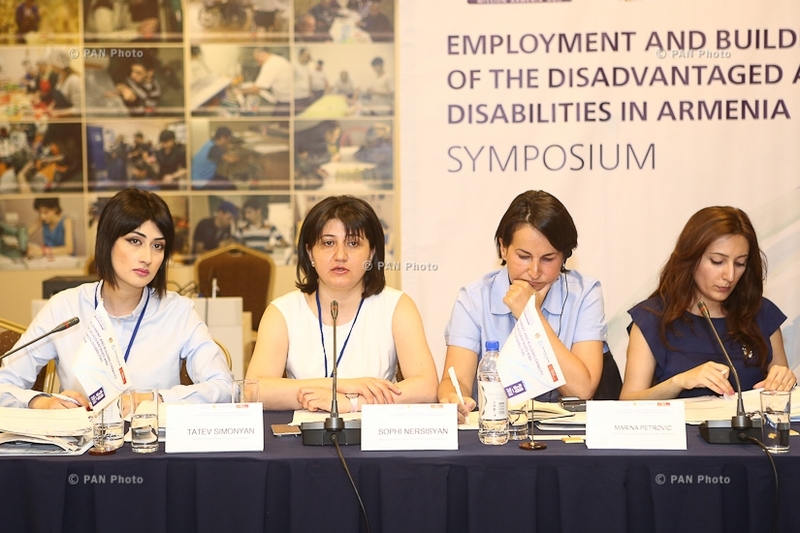 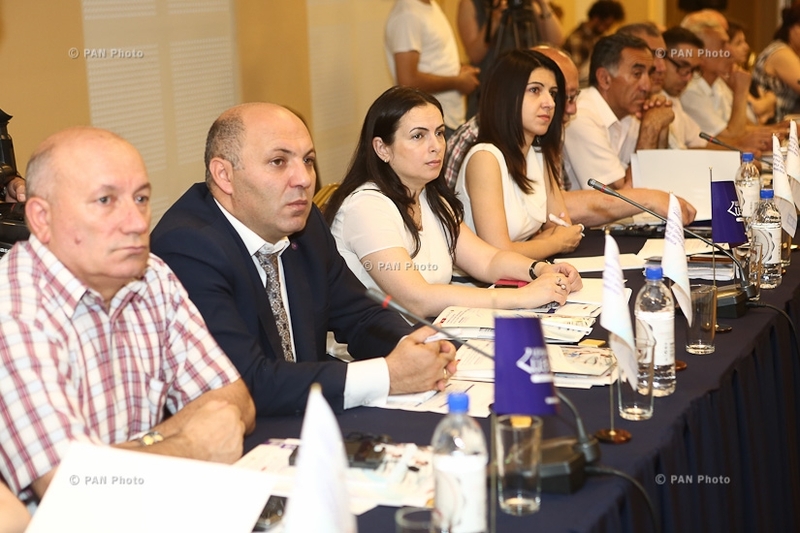 Symposium on "Employment and building capacity of the disadvantaged and people with disabilities in Armenia"
On June 30, a symposium on the “Employment and building capacity of the disadvantaged and people with disabilities in the RA” was held in Yerevan, which was aimed at discussing the results and achievements of “Strengthening the Livelihoods and Voice of the Poor and Vulnerable Persons in Armenia” project implemented by “Mission Armenia” charitable non-governmental organization. 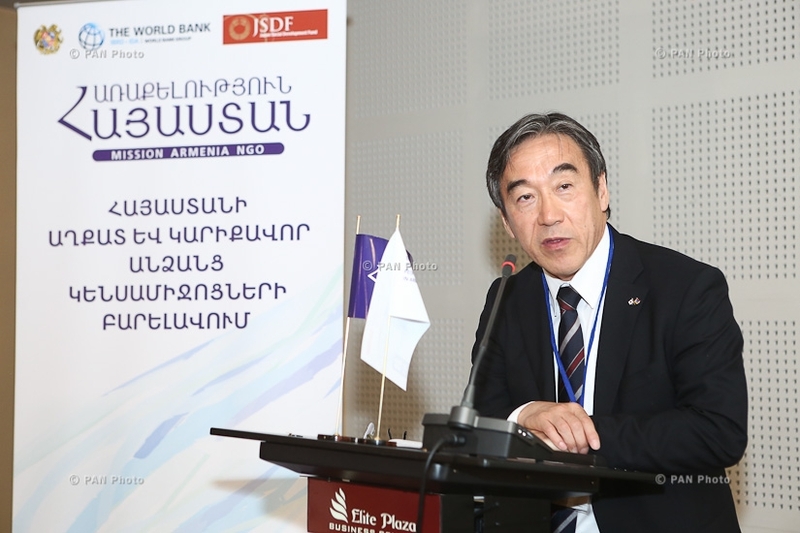 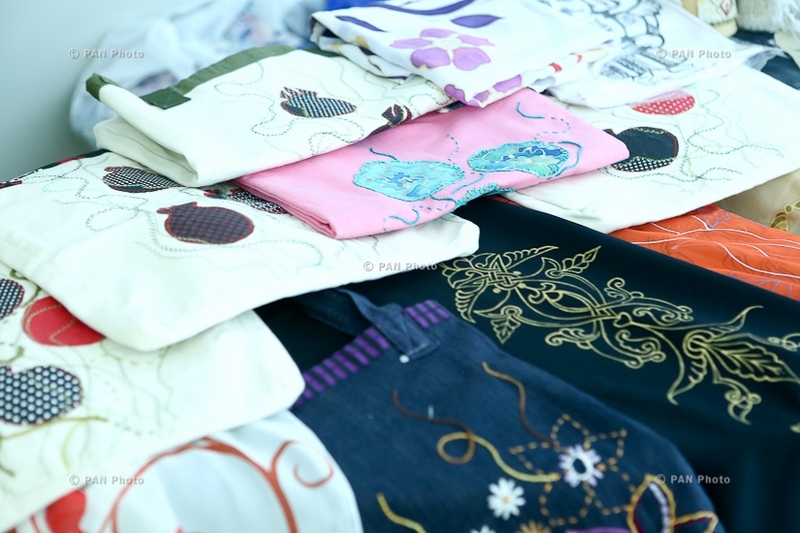 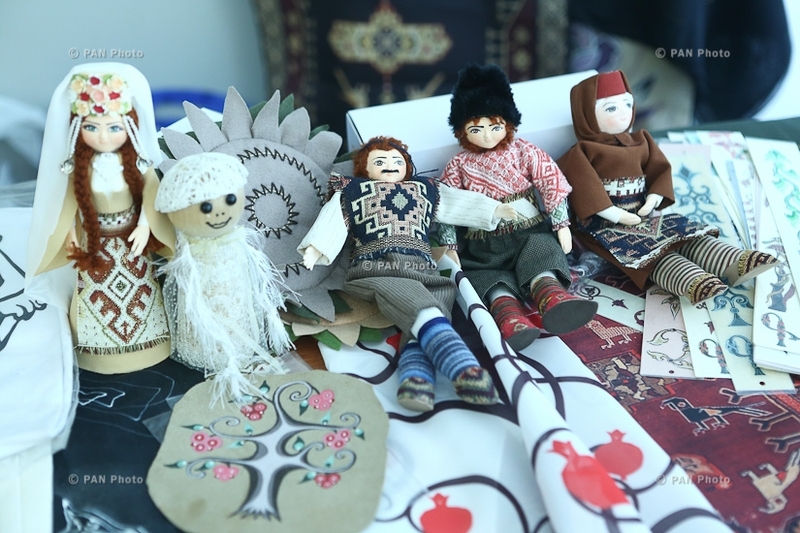 The symposium was organized by SPRING PR-Company with the support of the Government of the RA, the World Bank and with the financial assistance of Japan Social Development Fund. 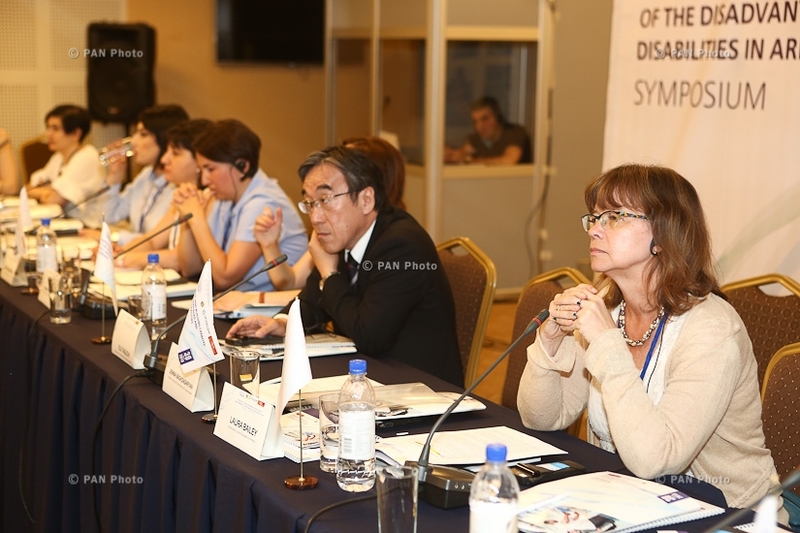 Organize and keep notes/minutes of all Symposium sessions. 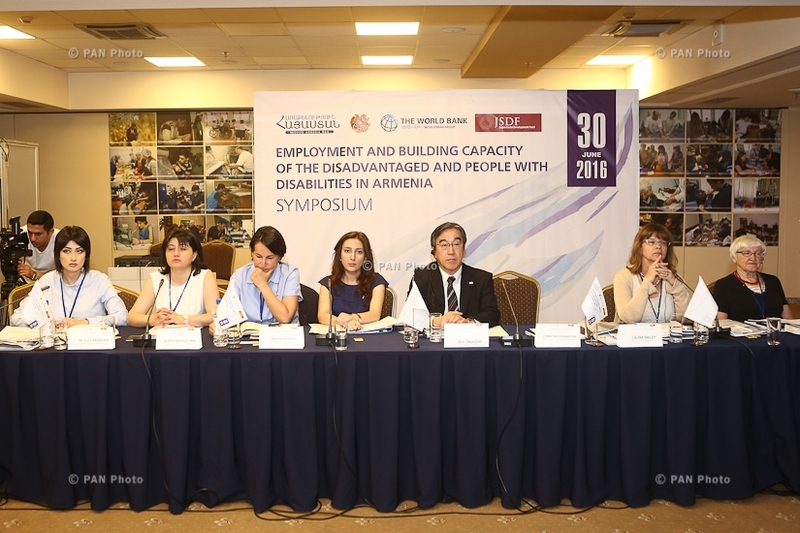 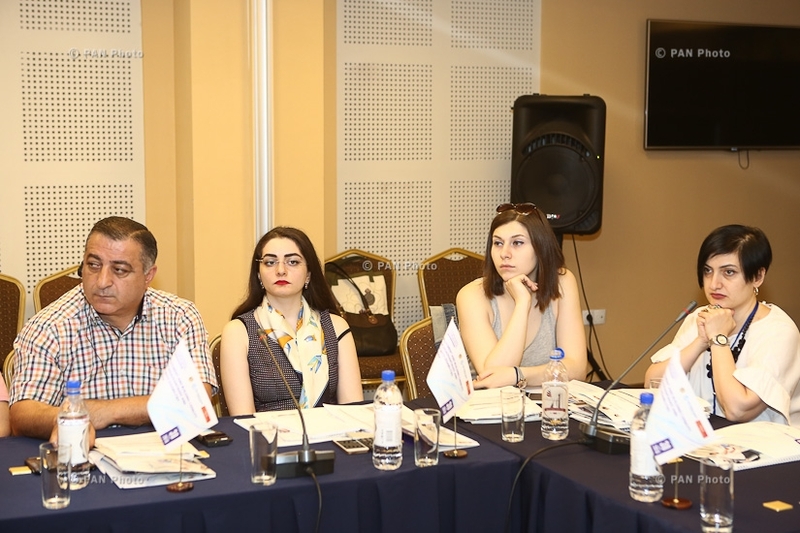 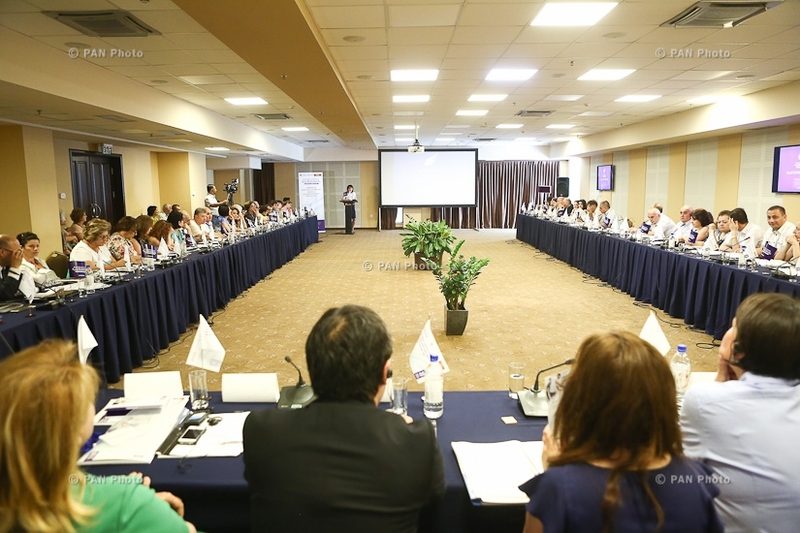 Representatives of state, private and public sectors, donor organizations, media, colleagues, project beneficiaries, sector experts, researchers have taken part in the symposium. 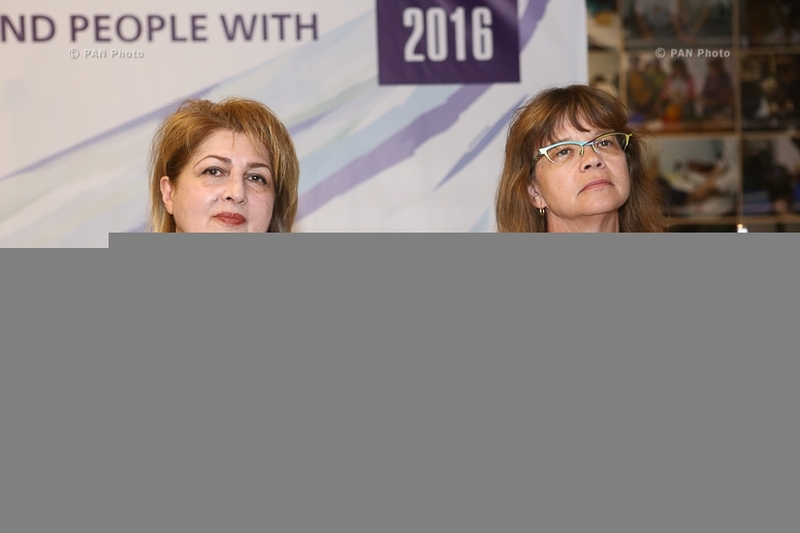 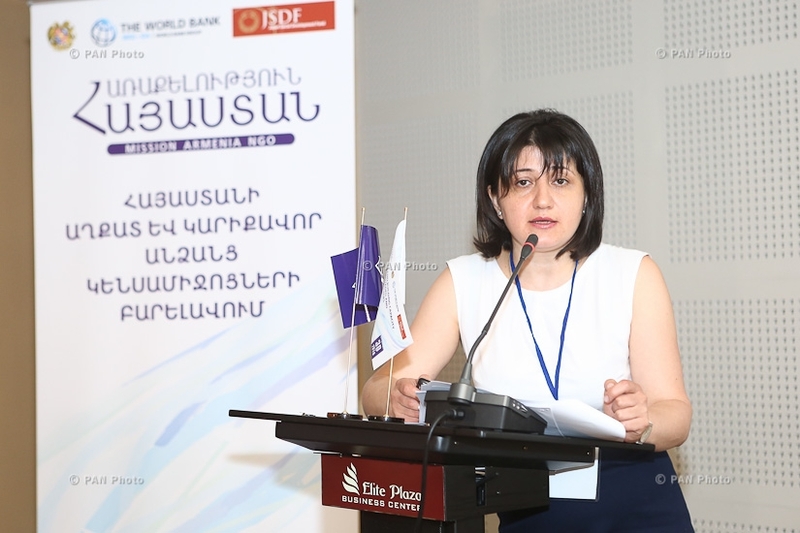 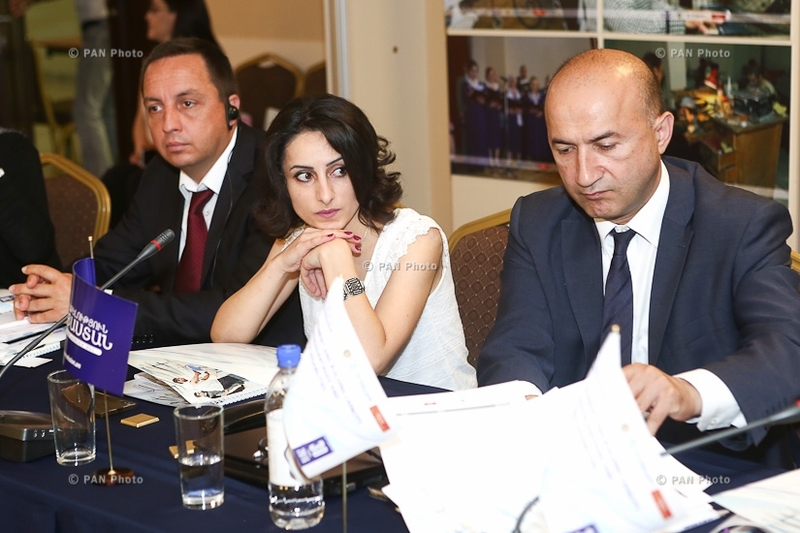 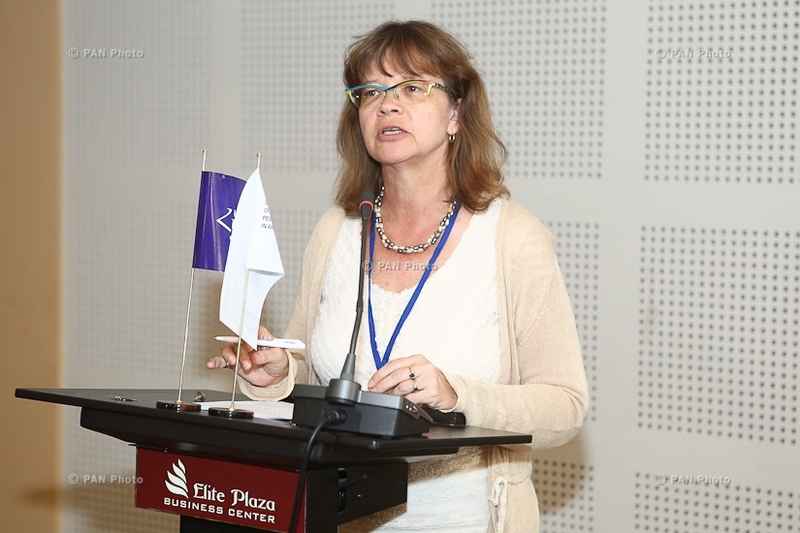 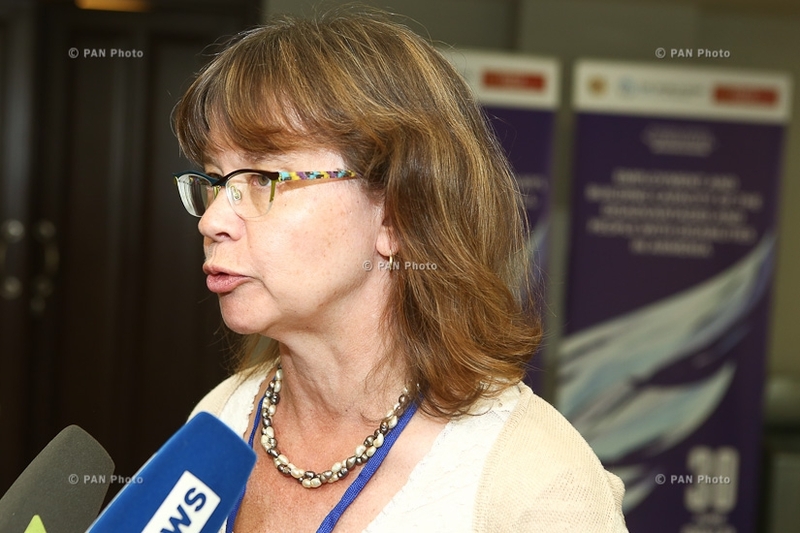 Ms. Jemma Baghdasaryan, the Deputy Minister of Labor and Social Affairs, H.E. 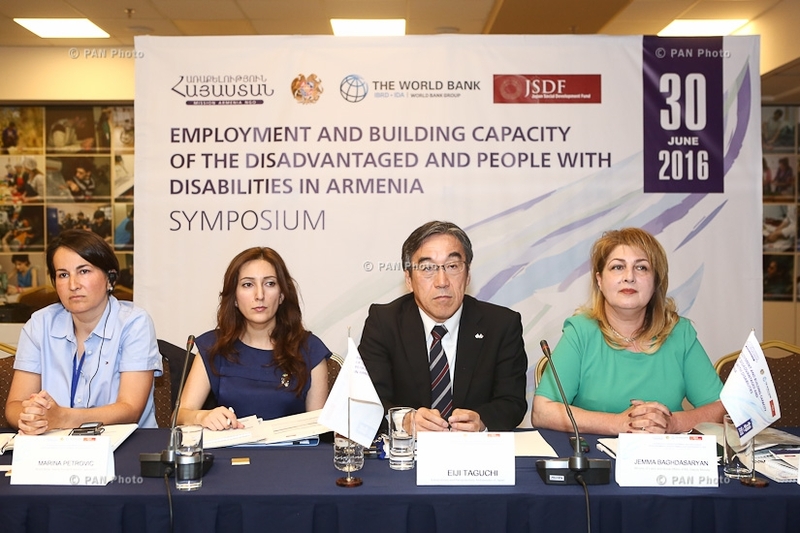 Eiji Taguchi, the Extraordinary and Plenipotentiary Ambassador of Japan in the RA, Ms. Laura Bailey, the World Bank Country Manager for Armenia, as well as Ms. Marina Petrovic, Senior Social protection Sepcialist from the World Bank, Aleksandra Posarac, Lead Economist from the World Bank and past-president of International Council on Social Welfare, leading international expert of the sector Solveig Askjem participated in the discussion.